Next time you feel like a well-earned break from weekday shopping, take advantage of the complimentary tea or coffee, from 2pm Monday to Friday at Debenhams. 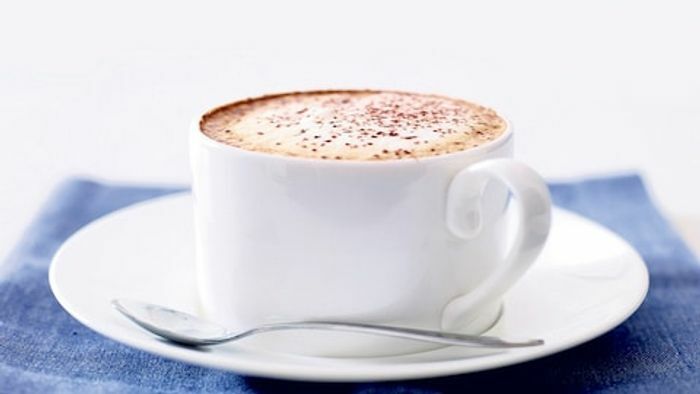 You may choose from all teas, black coffee, caffé latte, cappuccino, caffé mocha, espresso and hot chocolate. Click here to find your nearest Debenhams Cafe across the UK and ROI. 2. Does not include large drinks, hot chocolate supreme, seasonal speciality drinks and iced drinks. 3. One drink per visit, per Subscriber Rewards Card, per transaction, after 2pm, Monday to Friday. 4. Free drink valid for Telegraph subscribers on presentation of Subscriber Rewards Card. Thank you, I will look into getting the subscribers reward card If anyone has one is it a physical card or on an app? Thank you. Not totally free as you have to take out a subscription to be able to obtain a reward card.